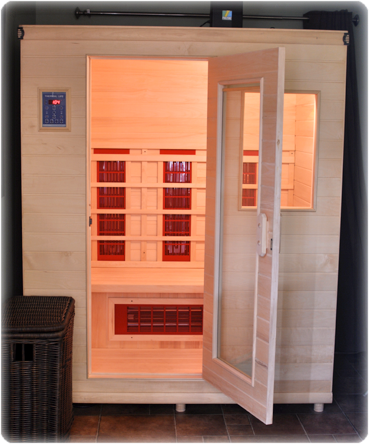 Far Infrared saunas help your body release a number of toxins, including heavy metals like mercury and lead, and environmental chemicals. The benefits don’t stop there. With far infrared sauna technology, it can help you to detoxify, relax, relieve unwanted pain, increase your circulation, and purify your skin.